BROKER FEE PAID BY LANDLORD | LUXURY CITY LIVING -- Welcome to the ultimate residential experience. 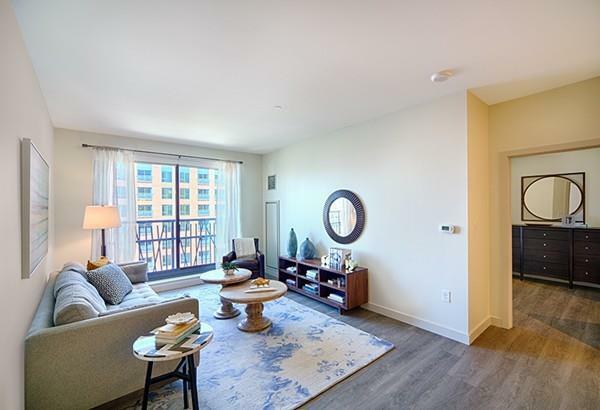 This luxurious apartment offers floor to ceilings windows with hardwood flooring throughout. 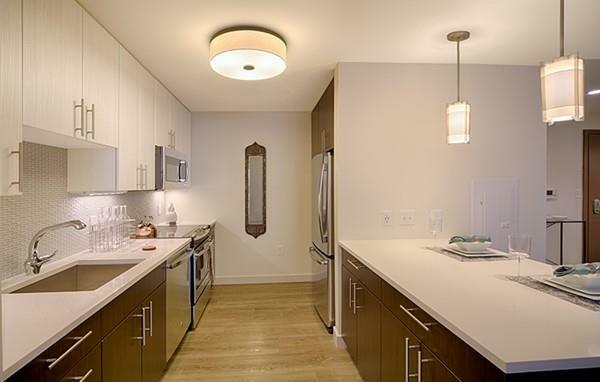 The stylish kitchen features quartz countertops, GE stainless steel appliances, and a sleek glass backsplash. 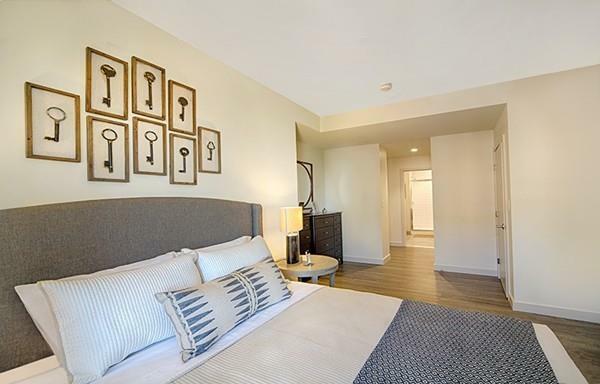 Enjoy laundry in unit plus a modern bathroom with glass walk-in shower. World class amenities include the rooftop social lounge with panoramic city views boasting a heated swimming pool, cabanas and movie theater. Work out in the sprawling fitness center with yoga and spin studio -- or let your inner-chef embrace the grills in the courtyard! This pet-friendly community has your paws covered with a self-service pet spa, and outdoor dog run! 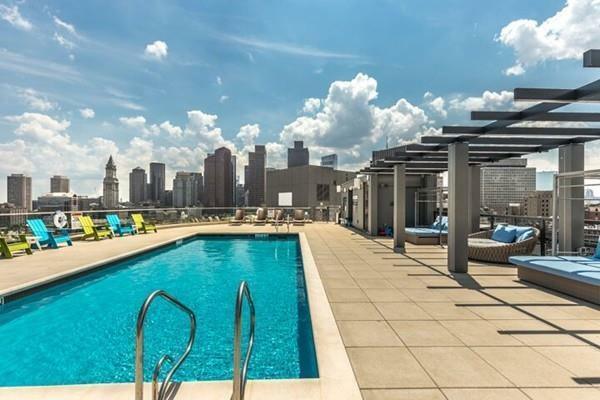 Moments to Financial District, Boston Common and MGH with 24 hour concierge. Disclosures Broker Fee Paid By Landlord. Half Month's Base Rent Paid To Cooperating Office Approximately 45 Days After Move in. Sorry No Undergraduate Students. Photos Of Model Apartment. See Floor Plan.